Established in Prahran, Victoria, The Muffler, Brake and Towbar Man (formerly known as The Muffler Man and The Towbar Man), is an Australian-owned and operated company that has led the way in exhaust advice, installation and design (among other under vehicle specialities) in street driven vehicles since 1985. Owners Trevor and Jenny Parker, have built the business over 27 years from a small Repco store to one of Australia’s largest and most successful under car part and accessory suppliers and fitting centres. Being in the industry since 1974 has instilled immense knowledge and skill in Trevor that is second to none. Trevor has set high standards in both tradesmanship and customer service, which is passed on through his employees. This is demonstrated through our high rate of repeat retail customers, long standing trade customer relationships and the fact that Trevor is called upon by many other workshops and people in the industry for his expertise and advice. Remus and their reputable and quality range of sports exhausts. Hayman Reese and their top of the range towbars. 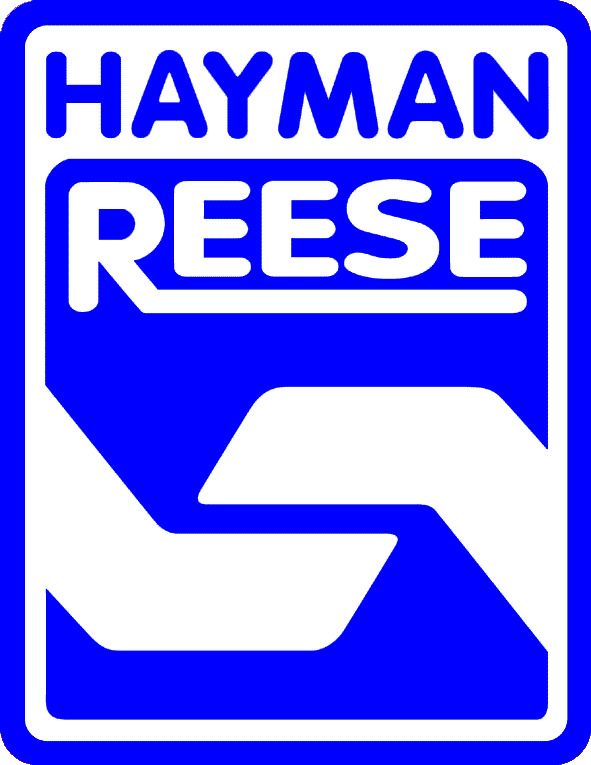 We are an accredited Hayman Reese distributor. HM Headers and their high performance range of headers/extractors and catalytic converters. We are a HM Headers Pro-Dealer. As a family owned and operated business, we stand united in our passion and enthusiasm for all things automotive. Our passion helps us bring our customers the best knowledge, advice and options so that you can make an informed decision based on your lifestyle and budget. We stake our 37 year reputation on every product and service we sell-­‐ a claim only made possible through extensive research, testing and trialing-­‐ a skill that cannot be learnt over the internet! But our customers have come to expect nothing less and we have never been prouder to deliver. If you have any questions regarding our business, products or services, please contact Trevor, Kristy or Adam on +613 9529 7722 or email trevor@themufflerman.com.au.